The Julian McPhee family donated a 112-acre property adjacent to Uvas Canyon County Park in the eastern foothills of the Santa Cruz Mountains to the Santa Clara Valley Open Space Authority. 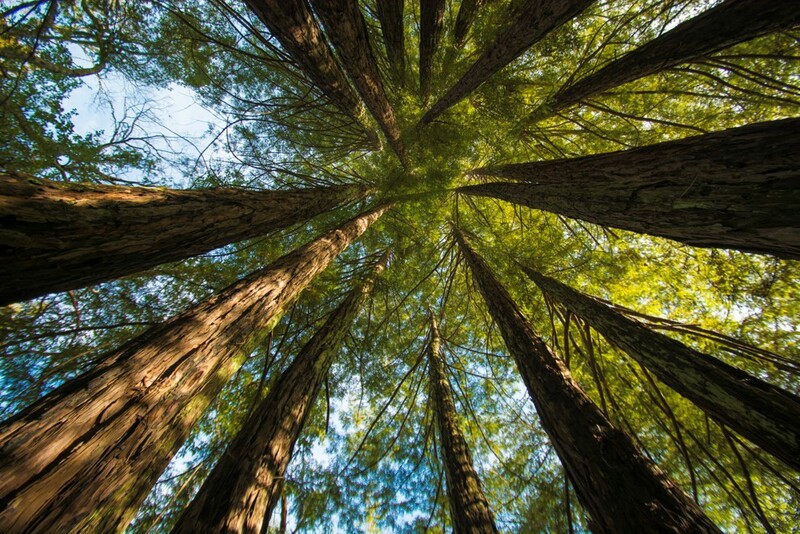 The Authority's Board of Directors previously voted to accept the gift, which will be the Authority's first acquisition that permanently protects part of a majestic redwood forest. The Santa Clara Valley Greenprint, the Authority's 30-year conservation vision, indicates that this property has very high conservation values in terms of biodiversity and water resources. It is located in an area that receives the highest amount of rainfall in the County. A tributary to Uvas Creek and a main stem of Croy Creek run through the property, which contain habitat for native fish, such as rainbow trout and riffle sculpin, and potential habitat for the threatened California red-legged frog and the foothill yellow-legged frog. The property is also located within a critical landscape linkage that connects habitat in the Santa Cruz Mountains to the Gabilan Range. In the long term, its strategic location next to Uvas Canyon County Park provides an important opportunity to implement Santa Clara County Parks’ county-wide Trails Master Plan.